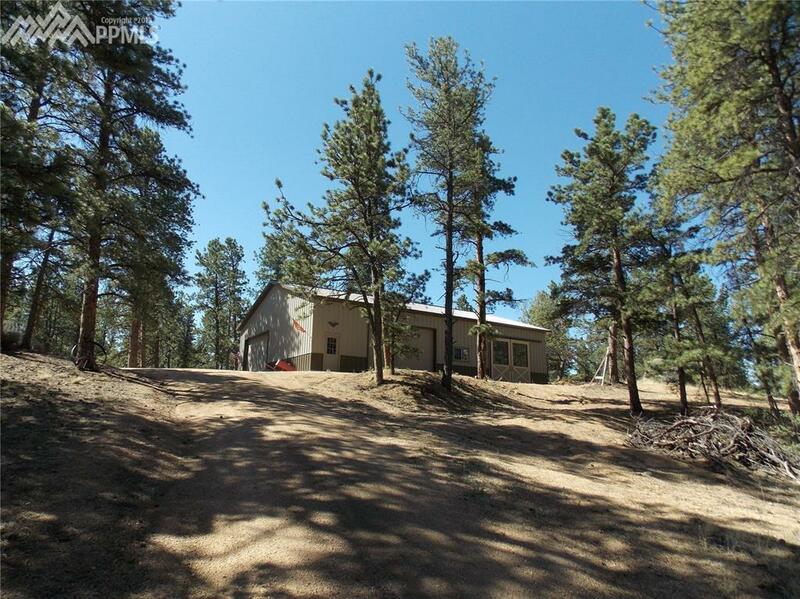 Spectacular 360-degree mountain views and a year round stream. 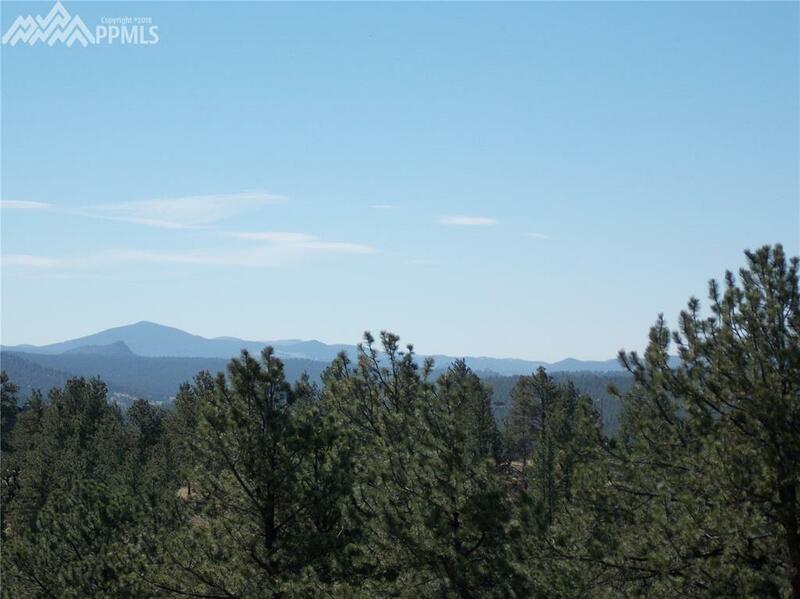 Stand on your building site and take your pick of which view you would like, Pikes Peak or the Sangre De Cristos! Very easy access, end of the cul-de-sac and driveway already in place. 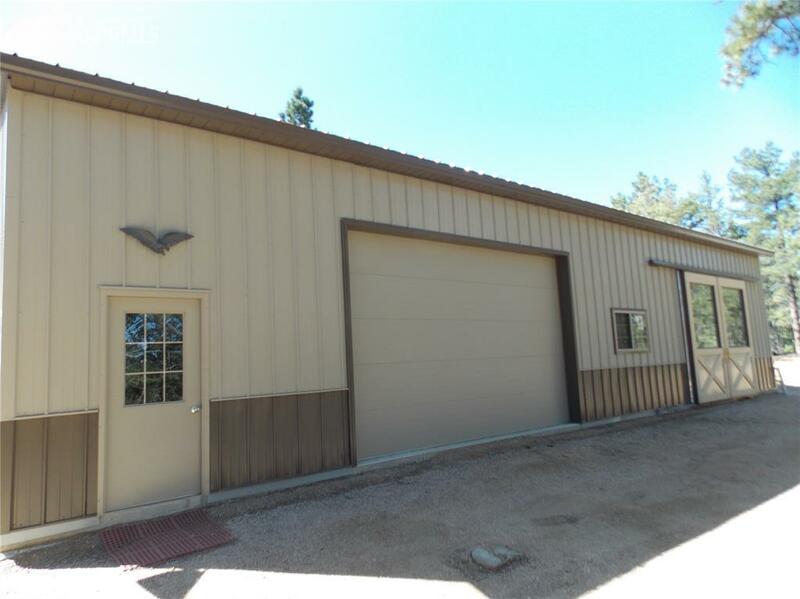 There are 2 large buildings on the property that measure 60'X42' and 24'X40' that can be used as barn storage or shop. Located near the building site there is a small cabin that has a fireplace, insulated windows and a loft. There is not any plumbing for the cabin. 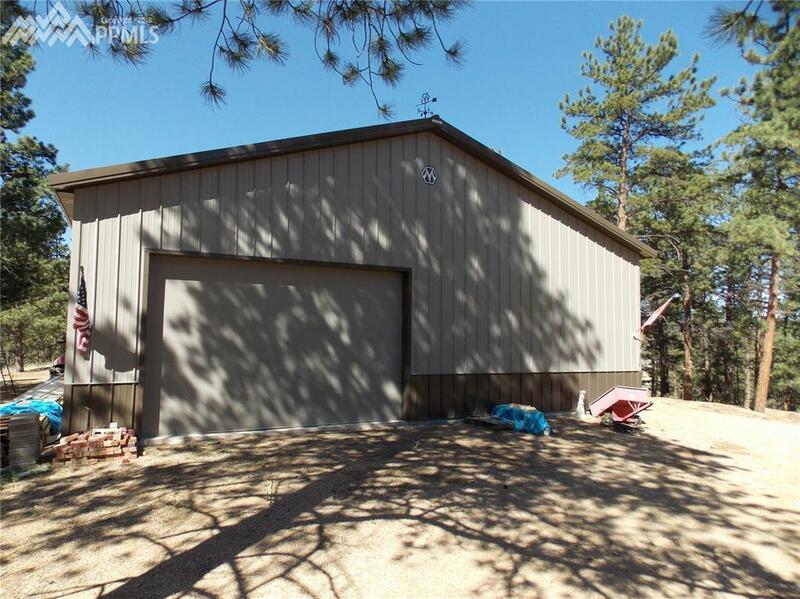 Drive on this piece of property and envision your dream home!